Wedding cars for hire in Scotland. Aberdeen, Edinburgh, Dundee, Glasgow and all other Scottish areas covered. 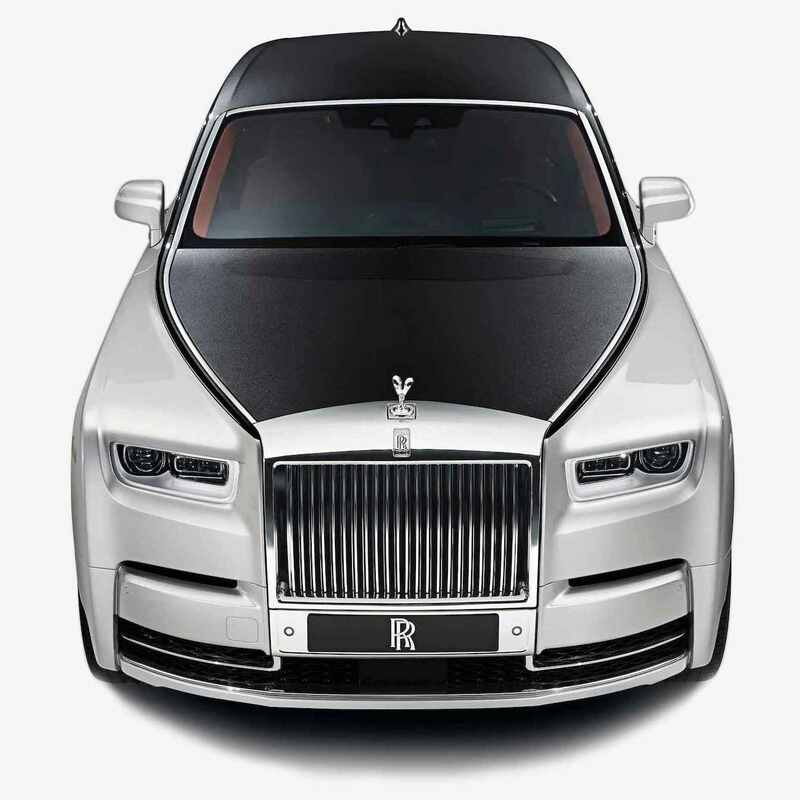 From classic wedding cars to modern Rolls Royce Phantom and much more. Book your wedding car now.. Wedding car hire services throughout Scotland. Welcome to the biggest Wedding Car Hire source in Scotland! We can provide you with your ultimate wedding car for your special day. From the vintage, classic cars right up to the modern sleek limousines and cars. 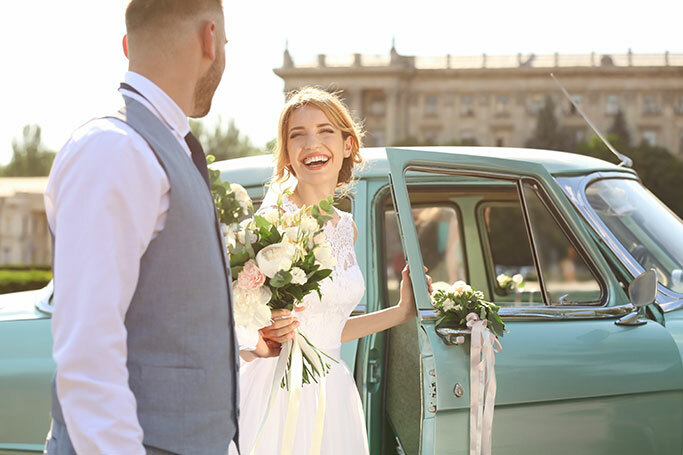 As Scotland's number 1 Wedding Car Hire, you can be sure that we will give you the best service possible no matter where in Scotland you live. Please choose your local area from the list below and get the best wedding car rental deals. Wedding Car Hire Aberdeen - Wedding cars in Abderdeen. Wedding Car Hire glasgow - Glasgow wedding car hire services. Wedding Car Hire Edinburgh - Book your wedding car in Edinburgh. Wedding Car Hire Fife - Fife's leading wedding car hire company. Wedding Car Hire Dundee - Cheap wedding and limousine hire in Dundee area. Wedding Car Hire Inverness - wedding transport in and around Inverness. Wedding Car Hire Gretna Green - Hire your ideal wedding car in Gretna Green & Scotland. Wedding Car Hire Perth - Affordable wedding car hire solutions in Perth and Central Scotland. Other useful links and pages: Scottish Weddings. Wales - Wedding car rental services in Wales including South Wales, North Wales, Mid Wales, Swansea etc. Ireland - Wedding cars for hire throughout the Ireland. Northern and Southern Irelande covered.